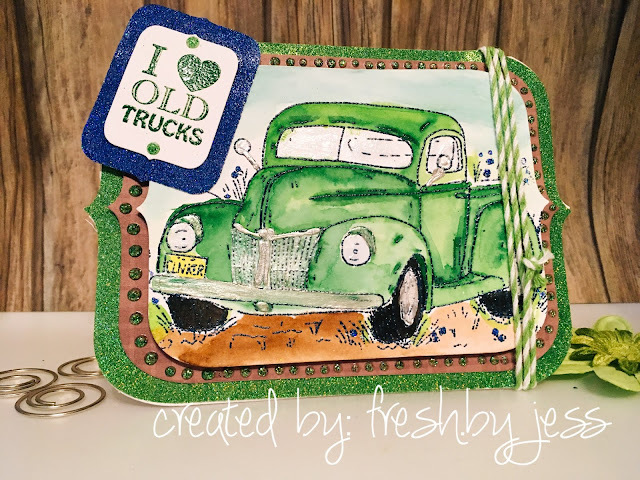 It's Designer Jess here today to share my final March New Reveal card for SparkleNSprinkle! Remember to leave a comment both HERE and on MY blog to be eligible for this month's giveaway! For the complete tutorial details, head on over to my blog HERE.